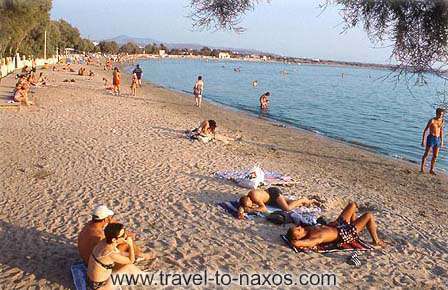 Location: This family situated hotel is located about 500m from the harbor, 100m from the center and only about 30m from the beach. 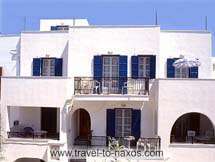 Rooms: 22 comfortable and bright rooms with WC/shower, telephone, refrigerator and a big balcony. Reception and breakfast room, transfer service. We speak English . Location: These 9 very well furnished studios and 2 apartments are situated about 40m far away from the hotel Soula. They are very large, with sunny balconies and air-conditioning. Kitchen with refrigerator. 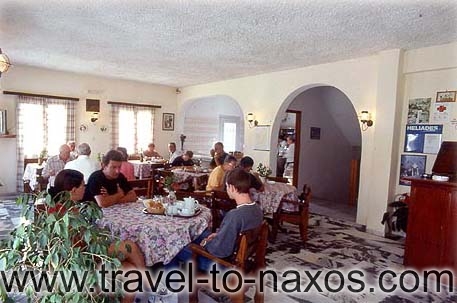 Distances: Same as hotel Soula, where you can also find a reception and get further information. 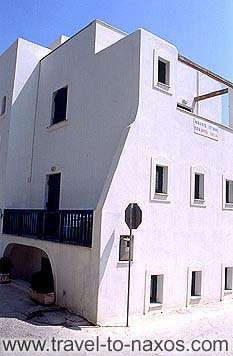 Adjacent to the Hotel Soula - Distances as described for the Soula Hotel - Reception and breakfast-room in the hotel Soula. 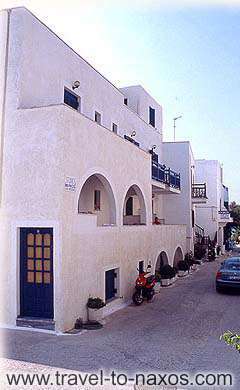 Rooms: Each one of the 14 studios disposes of WC/shower, very large bedroom, big and sunny balcony, partly with sea view. Kitchen with refrigerator - there are also rooms with air-conditioning. Location: These 7 studios and 3 apartments are situated very close to the Hotel Soula. 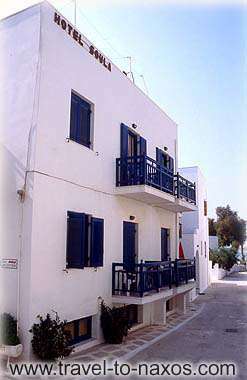 The studios have partly sea-view, sunny all day long, air-conditioning, kitchen with refrigerator. Reception and further information: Hotel Soula.